At a time when policy discussions are dominated by "I feel" instead of "I know," it is more important than ever for social scientists to make themselves heard. When those who possess in-depth training and expertise are excluded from public debates about pressing social issues such as climate change, the prison system, or healthcare vested interests can sway public opinion in uninformed ways. Yet few graduate students, researchers, or faculty know how to do this kind of work or feel empowered to do it. While there has been an increasing call for social scientists to engage more broadly with the public, concrete advice for starting the conversation has been in short supply. 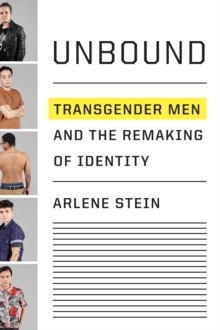 Arlene Stein and Jessie Daniels seek to change this with Going Public, the first guide that truly explains how to be a public scholar. They offer guidance on writing beyond the academy, including how to get started with op-eds and articles and later how to write books that appeal to general audiences. They then turn to the digital realm with strategies for successfully building an online presence, cultivating an audience, and navigating the unique challenges of digital world. 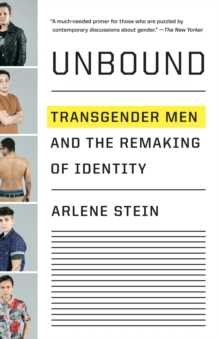 They also address some of the challenges facing those who go public, including the pervasive view that anything less than scholarly writing isn't serious and the stigma that one's work might be dubbed "journalistic. 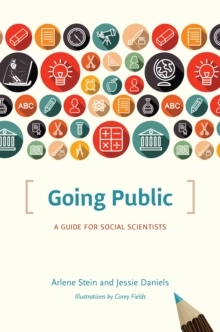 "Going Public shows that by connecting with experts, policymakers, journalists, and laypeople, social scientists can actually make their own work stronger. And by learning to effectively add their voices to the conversation, researchers can help make sure that their knowledge is truly heard above the digital din.